Does anyone have a pic of the Chase Harper underseat bag installed on a Ruckus? I am looking for this or other storage ideas but most images are just the image not the item installed on a Ruckus. I’d like to know how much of the underseat space it really uses. Hey, here’s a pic of a Ruckus Chase Harper underseat bag installed. Also, if you scroll down on the following page, you’ll see how much stuff can fit in the bag too. 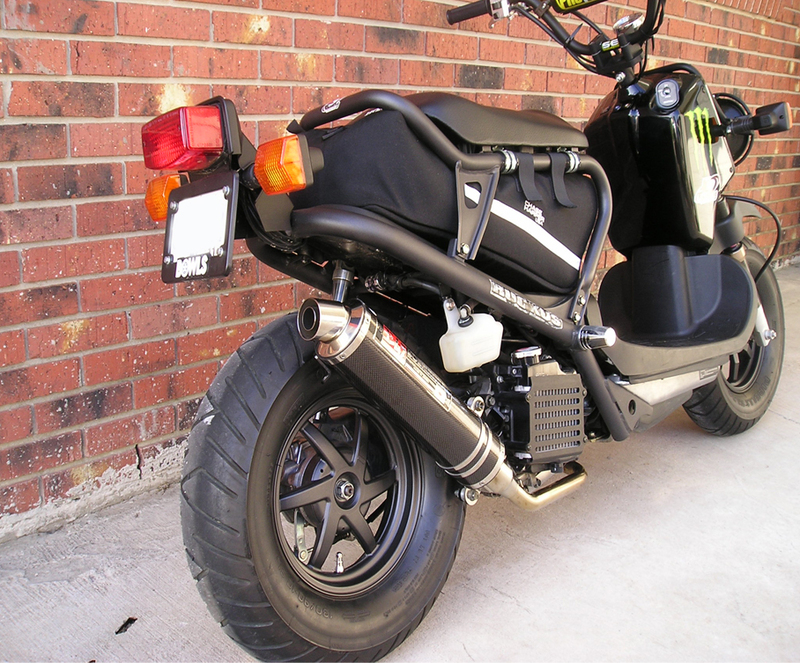 See a before and after shot of the Ruckus Chase Harper underseat bag installed. Check out ruckuscage.com…much cheaper, and you have more space being that a bag is not taking up half of it. I have a ruckus cage and it works great!